Some people leave their marks by the perfume they wear. A whiff of their familiar scent is enough to make one remember them. 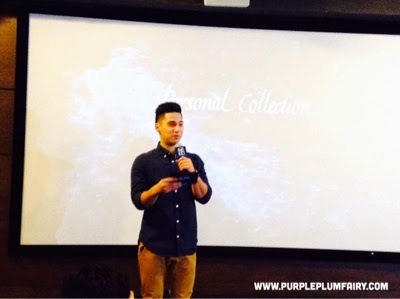 Budding young actor Albie Casiño swears by Personal Collection's new line of advance men's care called ALFA1. The products' tag line, "Ang tunay na lalaki ay hindi kinakapitan ng germs at body odor" (Real men are germ-free and without body odor). 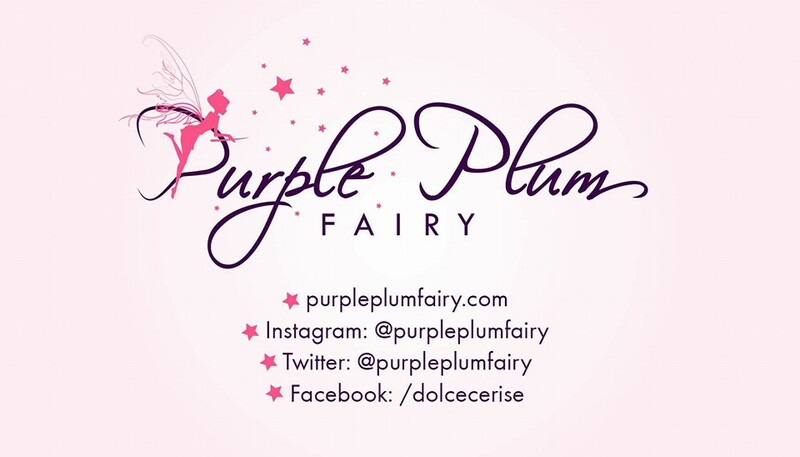 Personal Care Collection for those who aren't familiar with it yet is one of the country's biggest direct selling companies. They had recently developed and launched ALFA-1 as the answer to the great demands of men's skin care and personal hygiene line. The said men's skin care line is specifically formulated designed to transform ordinary men into more confident males. "Guys have thicker and tougher skin than women. This is due to higher levels of testosterone and larger amounts of collagen and elastin. Men also tend to have larger pores and oilier skin and we created ALFA-1 specifically to address these needs," says Personal Collection's resident chemist during the launch. ALFA-1 Advanced Men's Care has CoolActiv Technology, a unique formulation that gives a superior overall clean, fresh scent proven desirable by 9 out of 10 women in a recent study + it also gives off an extreme after-cool feeling making it perfect for a tropical country like ours where the debilitating heat of the sun might give one a heat stroke. But with its special "cooling technology", you're assured you'll smell great even after long hours of working. ALFA-1 Whitening Series has Terowhite, a powerful whitening ingredient that is proven and said to be 100 percent better than Kojic Acid in inhibiting melanin production, thus making skin look brighter and lighter in just two weeks! "I've got sensitive skin. But I'm really happy when I've tried using ALFA-1 Advanced Men's Care line because they're hypoallergenic and is proven safe to use even with sensitive skin. I also love that cool fresh--just-after-shower-scent. 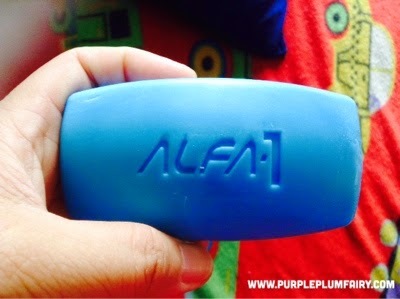 It perks me up during a morning shower and helps to make me smell good the entire day," says Albie Casiño, ALFA-1 brand ambassador. 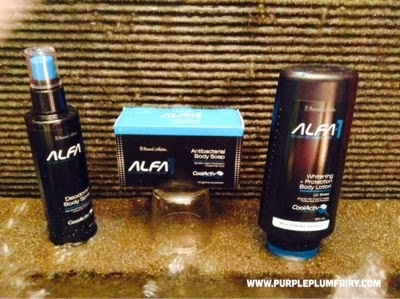 The ALFA-1 Advanced Men's Care product line includes ALFA-1 Anti-Dandruff Shampoo, ALFA-1 Whitening + Scrub Face Wash, ALFA-1 Antibacterial. Body Soap, ALFA-1 Whitening + Protection Body Lotion, and ALFA-1 Deodorant Body Spray.